Does Your Sales Team Need Leeds? Do you need local leads? As a Sales Manager there is nothing more frustrating than to see one of your sales reps failing. 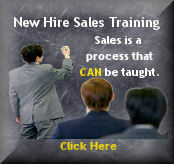 Sales training classes and individual sales coaching may not be enough. In today's competitive environment if you can provide quality leads then you will have an instant advantage. 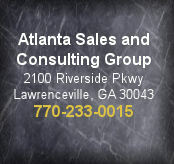 Atlanta Sales and Consulting has an answer! 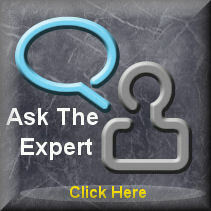 We have developed a Local Lead Generation program that can drive sales. Not just any leads... Inbound Leads! Backend sales help - our sales staff will answer your website chats and drive the calls to your inbound sales line! Hire us today. You can contact us today by clicking here or calling 770-298-0951. Purchase all 13 websites for $799. We will transfer them to your server or we can host them for you for an additional $100/year.